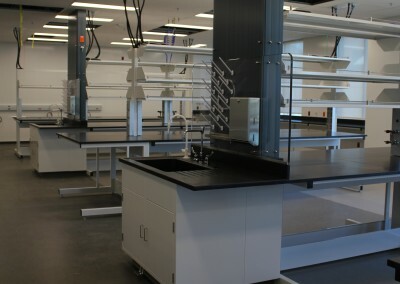 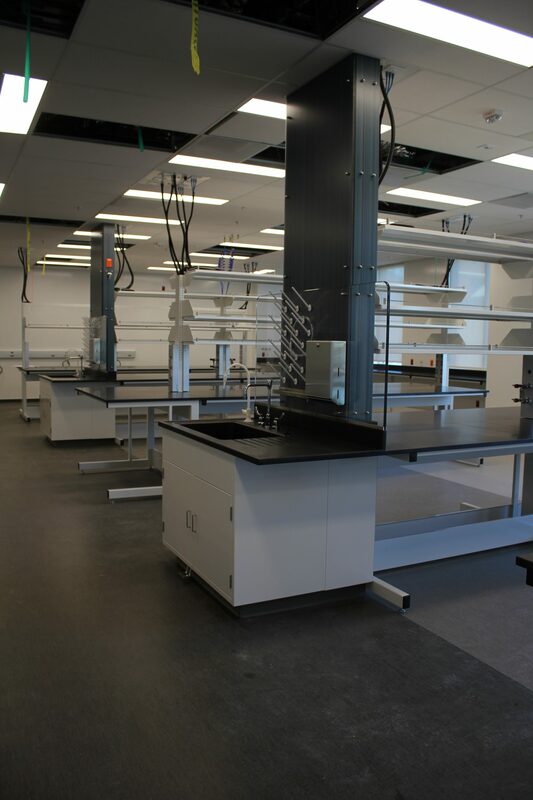 WBE Electric completed a year long project of a new ground up three story lab building and four story parking structure for BioMarin, a researcher and developer of treatments for rare diseases. 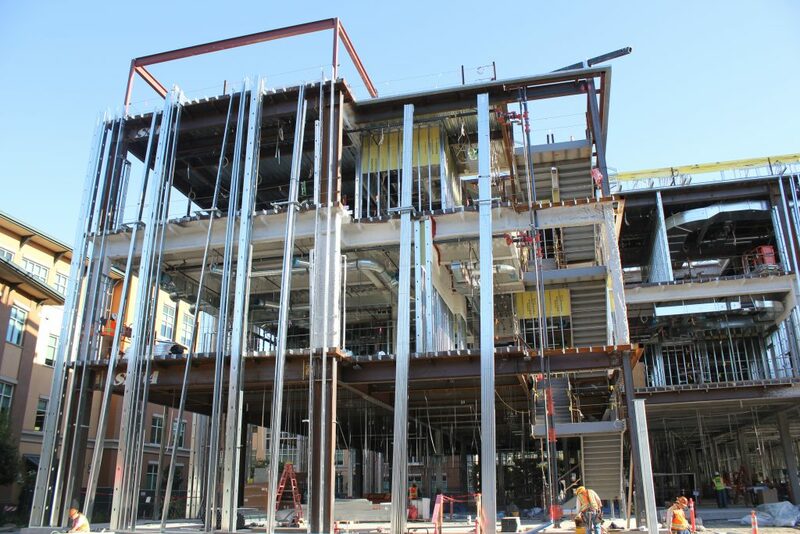 This project Totaled 85,000 square feet and included 649 parking spaces. 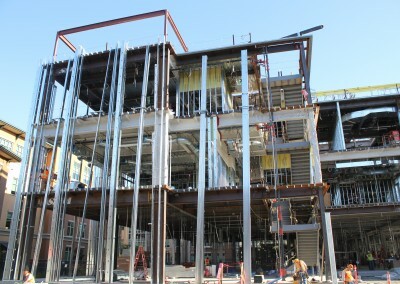 These structures were a much needed addition to BioMarin’s San Rafael Corporate Center headquarters. 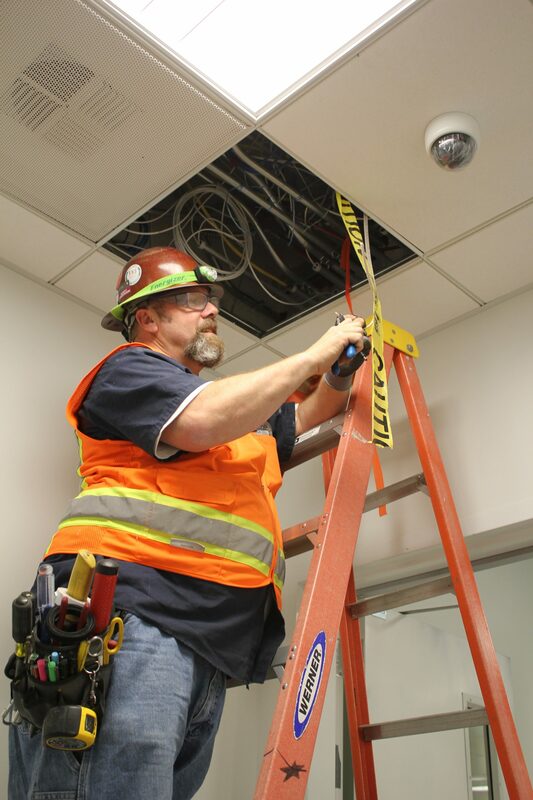 The project included the installation of parallel back-up generators in order to meet the necessary capacity of the building and parking structure. 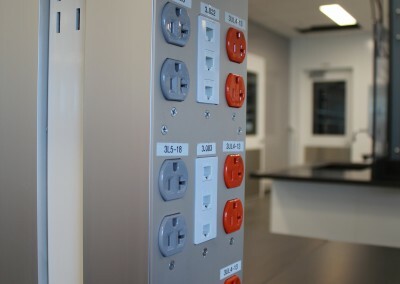 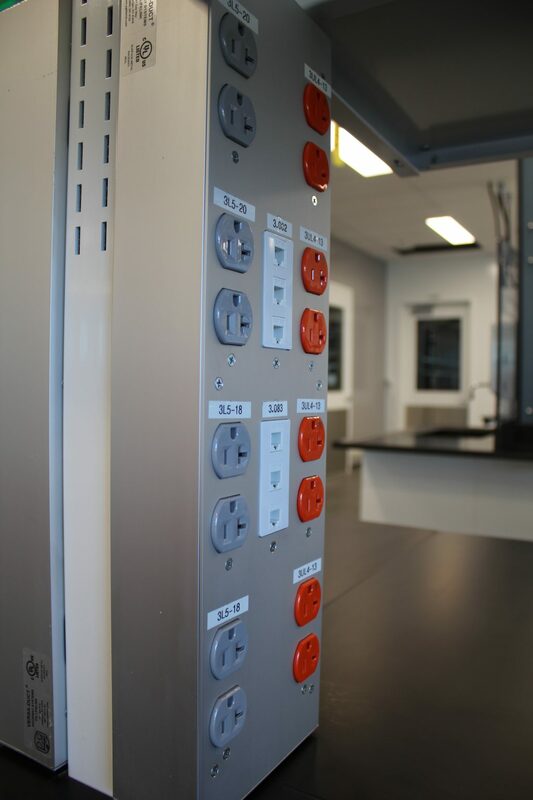 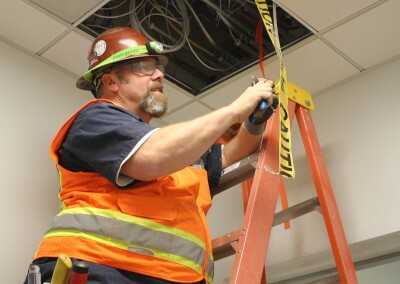 In addition to the electrical scope of work, WBE’s telecommunications, audio-visual, and security divisions were integral components to the final build out of the space. 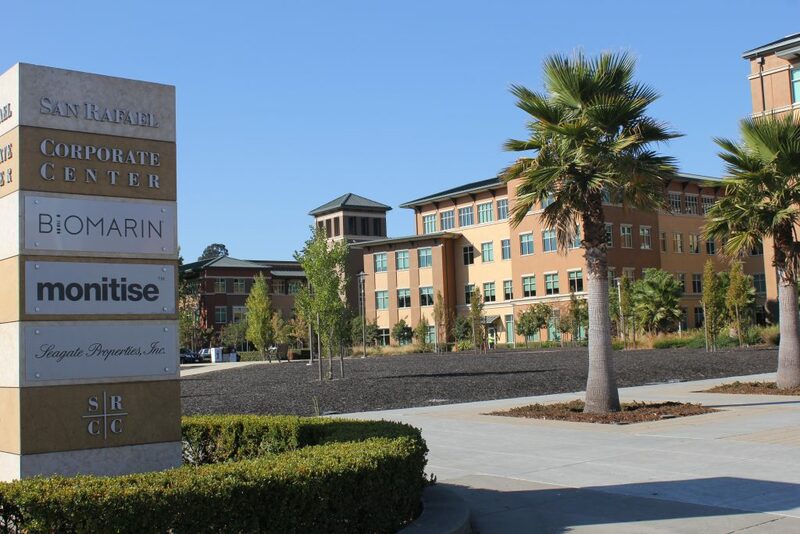 BioMarin, whose mission is to develop and commercialize innovative biopharmaceuticals for rare diseases, has been turning to WBE for many years.